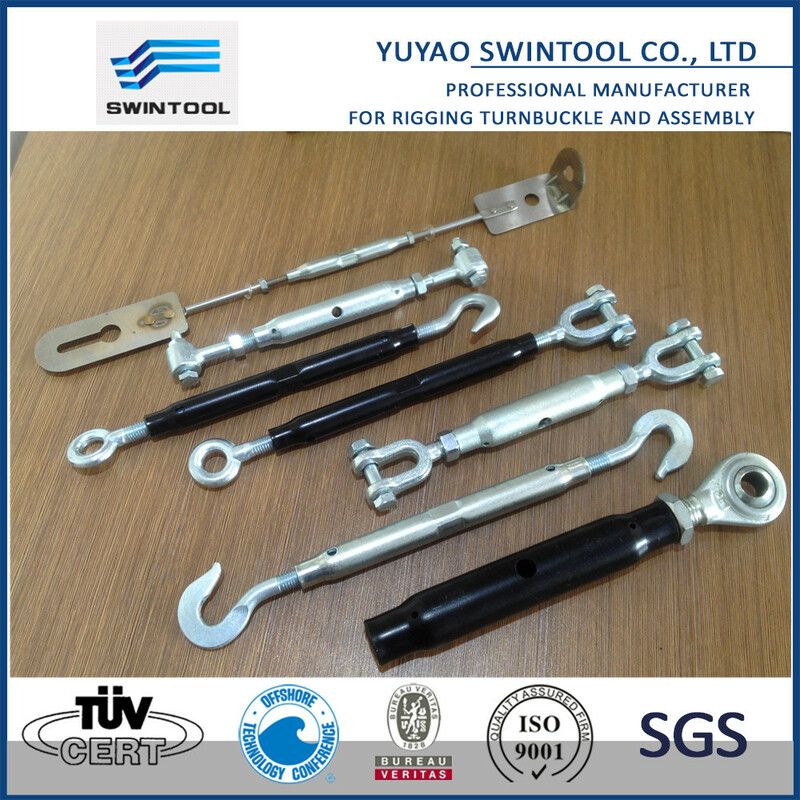 Custom closed body turnbuckle made in China, we also offer heavy duty turnbuckle, cable turnbuckle, wire rope turnbuckles etc. 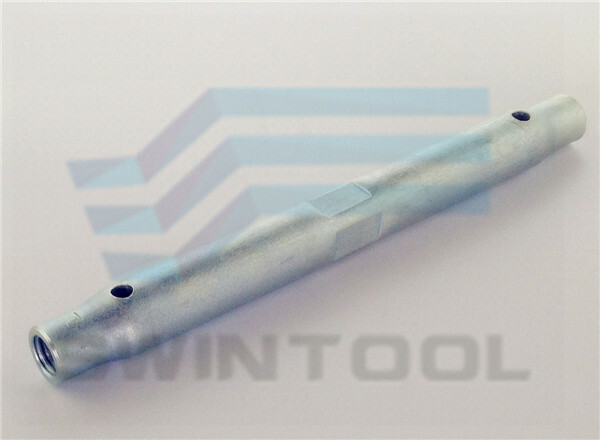 Turnbuckle frames bodies DIN 1478-BLACKcolor, high quality with 6H tolerance, size from M6 to M48. 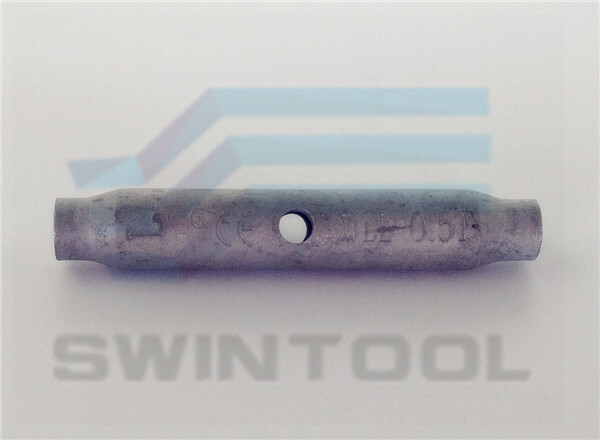 Hot dip galvanization M10 Turnbuckle vantskruv DIN1478, high quality with 6H tolerance, size from M6 to M48. 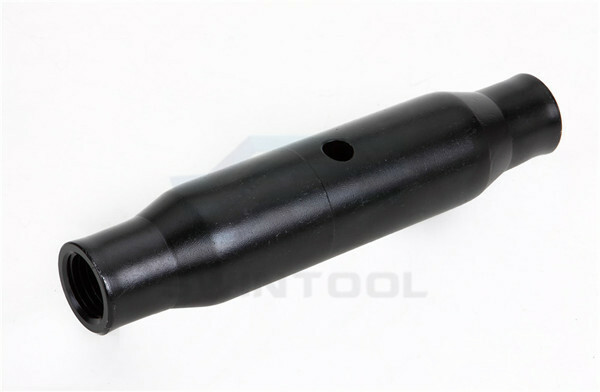 M12x200 GAL. 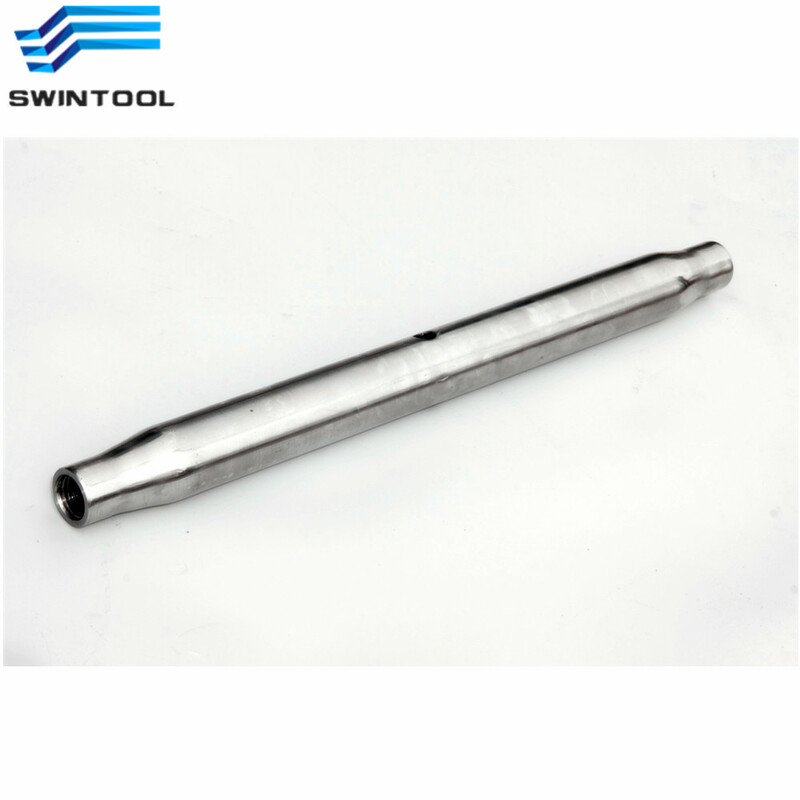 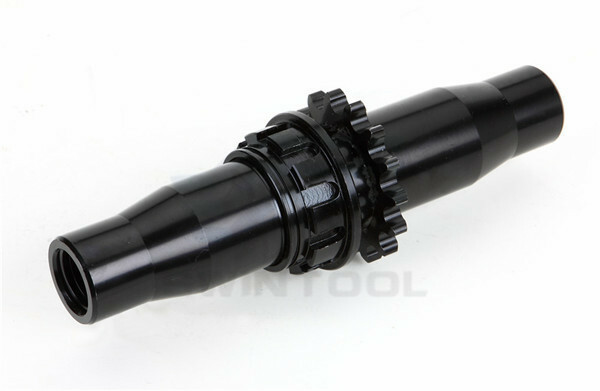 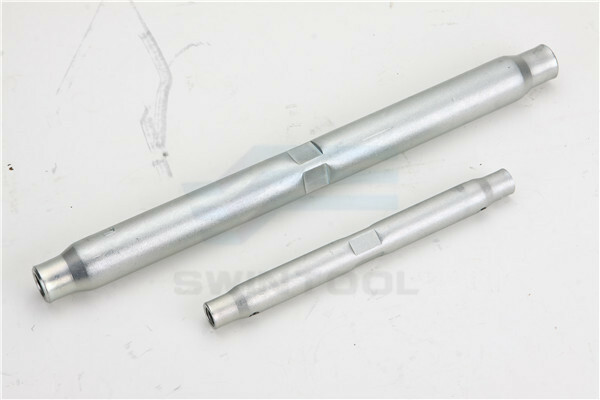 wrench turnbuckle OEM , high quality with 6H tolerance, size from M6 to M48. 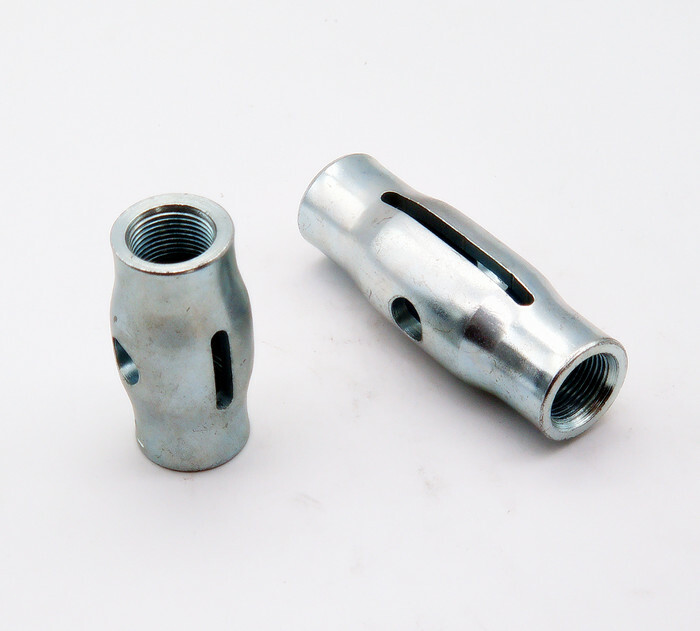 Material is Q235A, Q345B, 316L.